Artwork created by two Malahat First Nation members is now on display at the BC Ferries terminal in Mill Bay. Jeremy and Jordan Harry painted two panels on the terminal’s wooden enclosure. One features two killer whales breaching under the moon as they hunt for salmon, and the other is Malahat Nation’s symbol representing water people. Together, the panels display earth, sky and life, according to a statement from BC Ferries. Jordan Harry said he and Jeremy are proud to showcase their artwork at the terminal on Malahat territory. “Our design is a representation of our community,” he said. 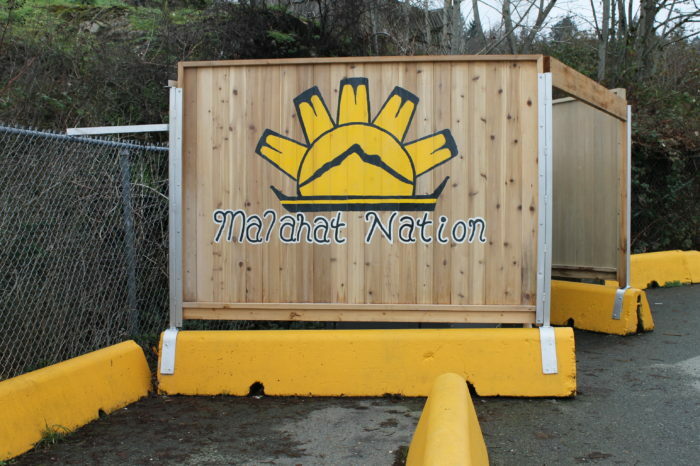 BC Ferries worked with Malahat Nation to revitalize its Mill Bay terminal after a small fire damaged its infrastructure last Spring. Mark Wilson, the vice president of strategy and community engagement for BC Ferries, said the work captures beautiful elements of the area. 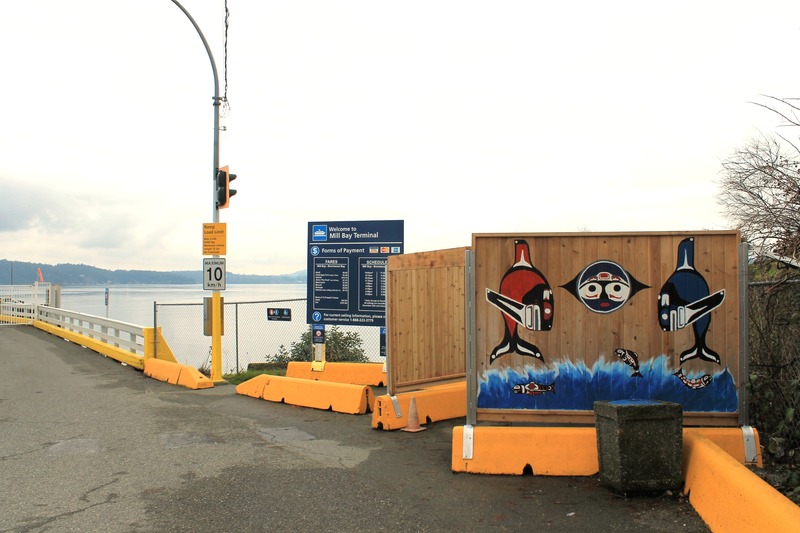 “The artwork of Malahat Nation is a wonderful addition to our Mill Bay terminal,” he said.